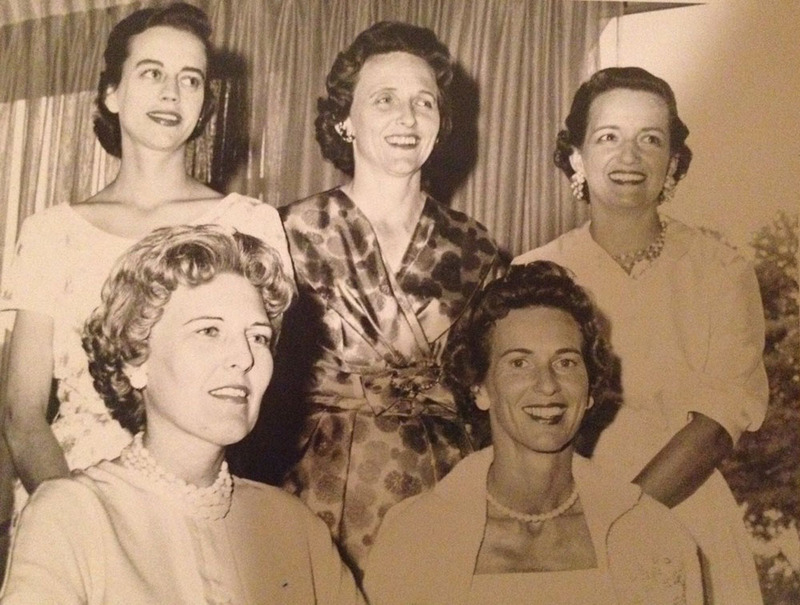 According to founding Junior League member Margaret Barclay Megarity, mid-twentieth-century service opportunities for young women in Waco were limited to society luncheons and church-sponsored activities primarily run by older women. Frustrated and desiring to organize more public service avenues, Megarity invited nine women to her home on December 12, 1935, to discuss creating a new organization. The fruits of that first gathering were almost immediately tangible. 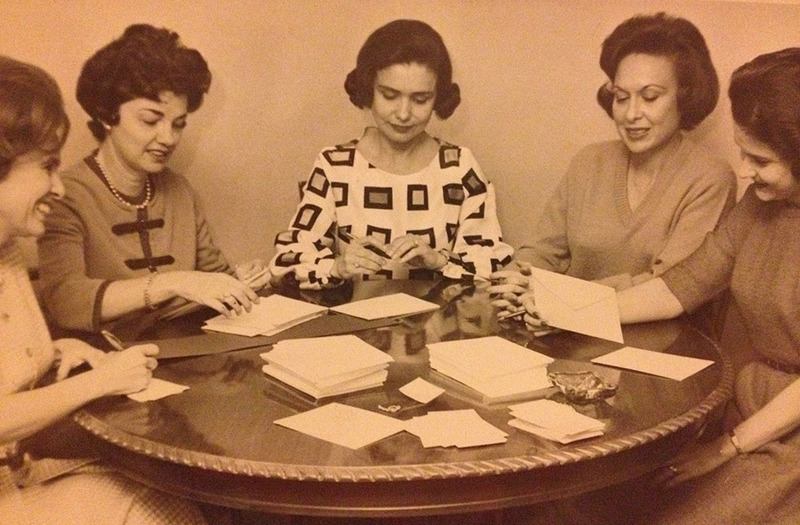 Thirty women attended the first official meeting of the Junior Service League of Waco on January 1, 1936. These founding members drew up a constitution for an organization meant to provide young women with a better understanding of their community, its needs, and its problems. Within one month of drawing up the constitution, the organization began its work in the community. Children have long served as the focus of the service organization. The first function of the Junior Service League raised $36 (equivalent to nearly $615 in contemporary currency) to provide children’s shoes for Waco’s needy families. In the near century of service which followed, the organization pursued projects such as establishing a children’s symphony, providing resources for clients of Child Protective Services caseworkers, volunteering in children’s hospitals, and providing a playground in Cameron Park. Though certainly proud of the projects accomplished by the league, leaders often spoke of the organization’s goal as being centered upon training volunteers to become active members in their community. In 1946, the Waco service group incorporated with the Association of Junior Leagues International, becoming the Junior League of Waco. From this time forward, new provisional members underwent an intensive, year-long course in community volunteer service. 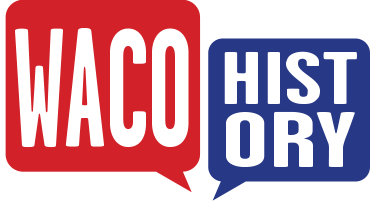 As early as 1959, the course consisted of two main parts: a history of the Leagues of America, and a history of Waco. The first portion consisted of lectures on the history of the leagues and working in Fort House, the Volunteer Service Bureau, and the Strecker Museum. 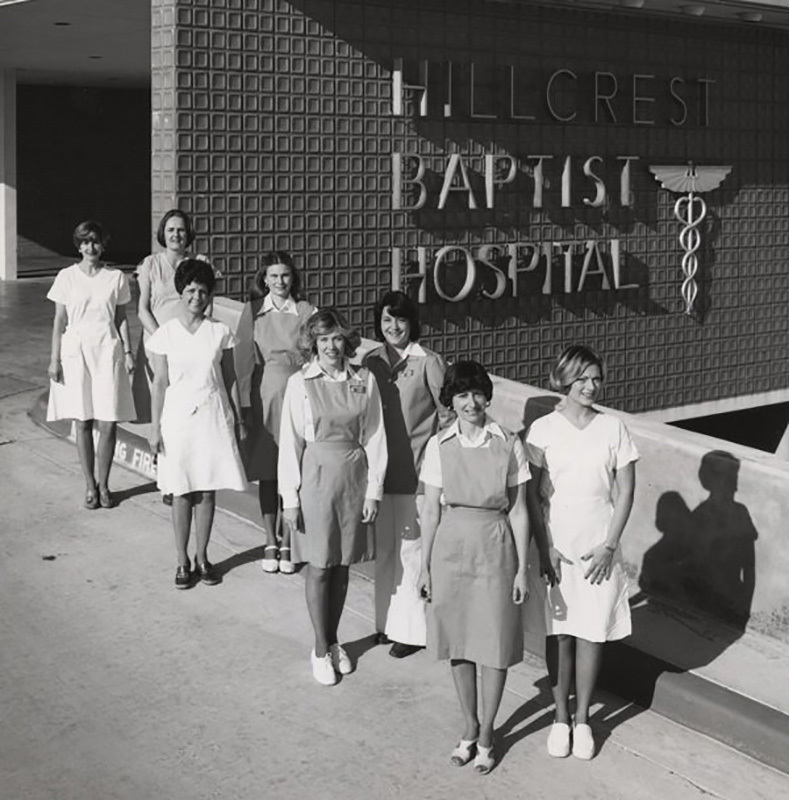 The second half of the course consisted of lectures on Waco’s background and development, as well as on welfare and public health. Provisional members also toured the city, visiting school administrations, city commissioner meetings, and school board meetings. Information and skills gained from these training measures allowed members to serve the community in the most effective manner. 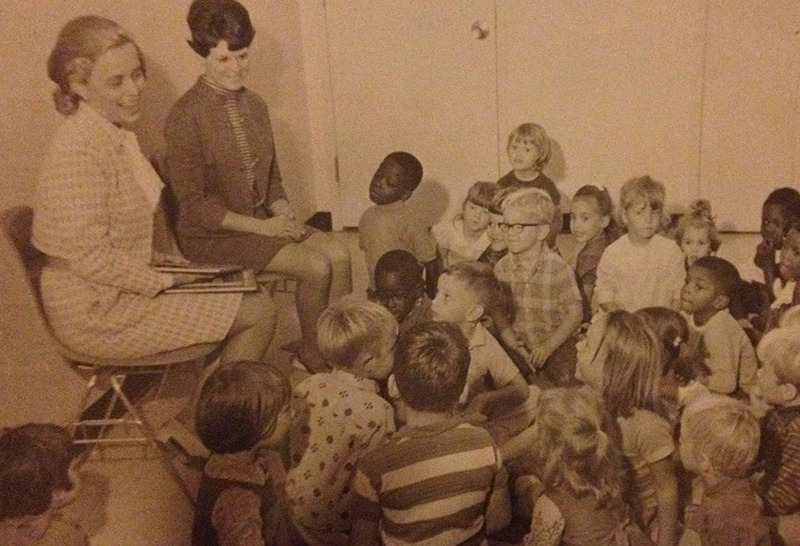 Despite its focus upon children, the Junior League remained involved in other aspects of the Waco community, as well. In 1956, the group purchased and restored Fort House, one of the historic homes dating back to the Civil War. 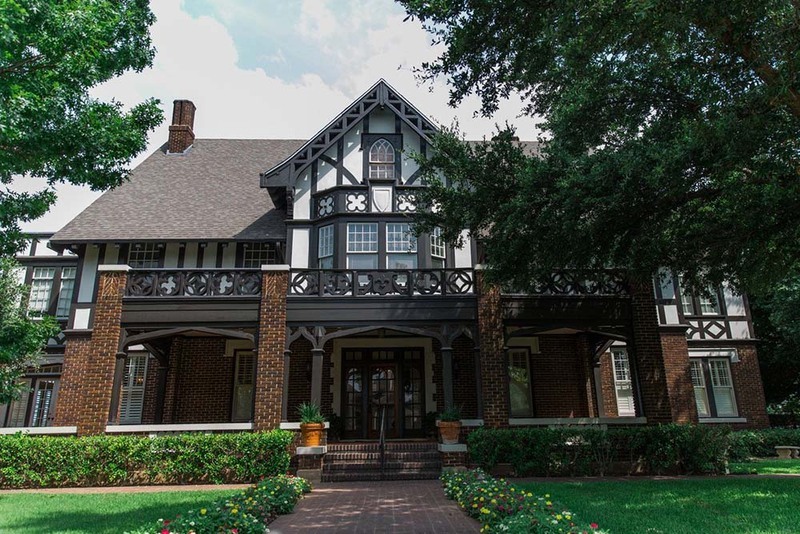 The organization ultimately decided to turn the deed over to the Waco Society for Historic Preservation (later Historic Waco Foundation) after realizing the home’s historic value. The Junior League later purchased and restored another home, the Clifton House. Today, this historic house (noted on the Waco History map) continues to serve as the Waco chapter’s base of operations. 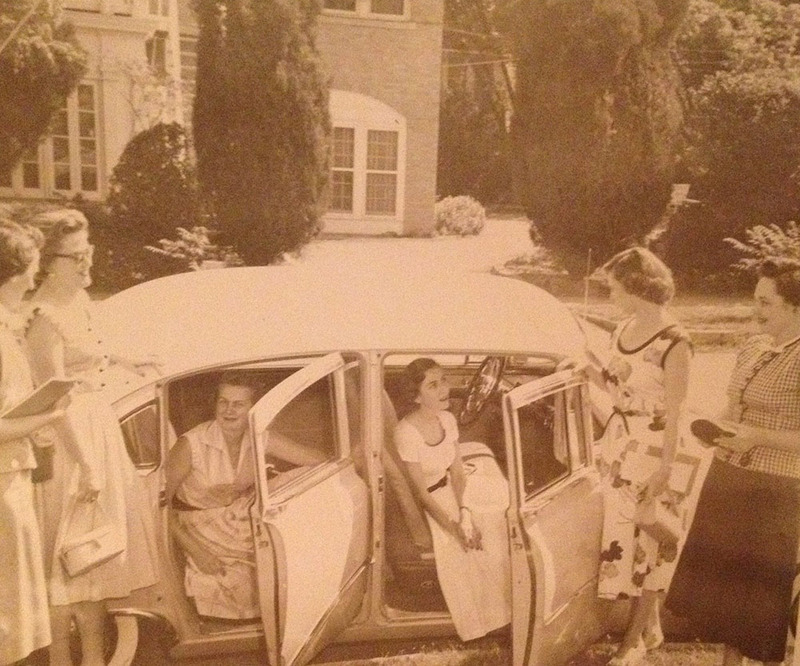 The reach of the Junior League’s programs is vast. Over decades of service, the group has aided numerous organizations throughout Waco such as the Advocacy Center for Crime Victims and Children, Mission Waco, the Waco Independent School District, the Waco Hippodrome, Compassion Ministries, and many others. Today, the Junior League continues to serve the local community through its dedication to providing well-trained volunteers desiring to work for the good of the community. 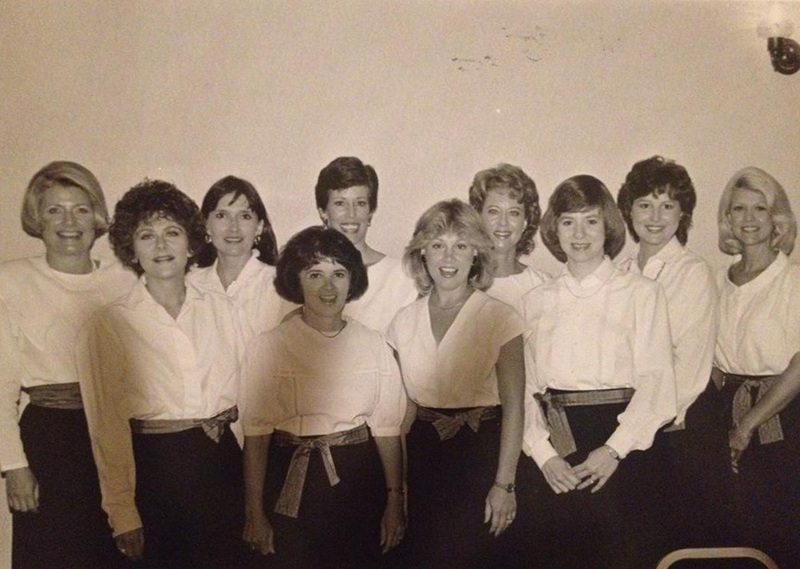 Amanda Sawyer, “The Junior League of Waco,” Waco History, accessed April 24, 2019, https://wacohistory.org/items/show/96. Johnson, Teresa S. “Community Crusader.” Waco Tribune-Herald. January 6, 1988. Ryan, Terri Jo. “Junior League of Waco: 75 Years of Service.” Waco Tribune-Herald. June 23, 2011.